For those that would prefer to take a photo tour of the 3 Passes route over the NZ Southern Alps, heading west from Arthurs Pass village. Just west of Klondyke corner, on the Waimakariri river – the 3 Passes Route all ahead of us! Surprised, us an them! It was all I could do to get several slightly blurry photos before they were gone. 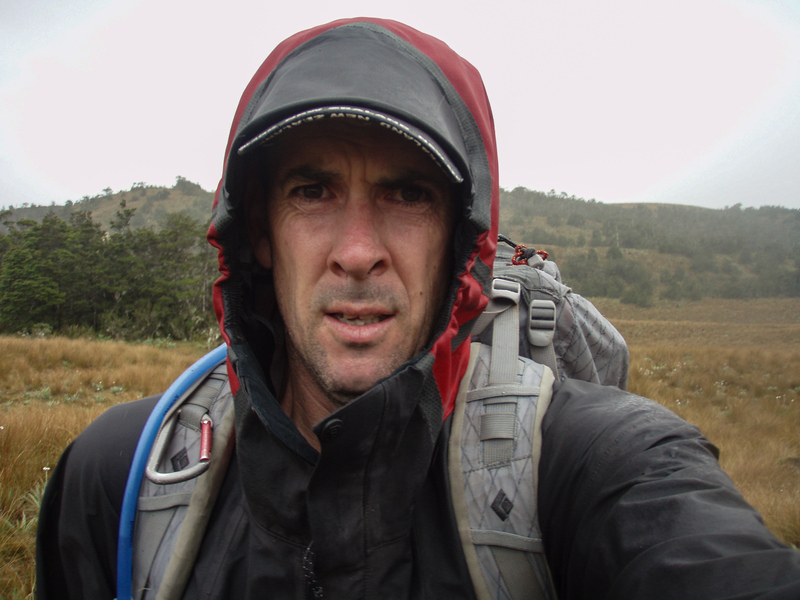 On the “Waimak”, about an hour out from Carrington hut. Heading down from Browning Pass as we head for Harman Hut. Just about to start up to Browning Pass. The router is to the left of the image with the exit onto the pass though the scree slope that can be seen in the top left corner. There were many waterfalls on th climb up to Harman Pass . Looking “down” the climb up to Browning Pass. Eager to get going – first river crossing only 50 metres away from the car park. The first of many to negotiate over the next 5 days. With Whitehorn Pass in the back the Croning Valley is a rocky route down to valley floor and through to the hut. Just starting the climb to Harman Pass. After so many stream and river crossings, snow fields and peat bog it is good to abee to take the boots of for the last time! To read my “Snowy Mountains for the New Year” blog post click the link or click on an image below to view these images from the six days I spent walking in Kosciusko National Park as a slide show. A misty start to day 2. It’s been hard on the feet!! From Mt Tate to looking north to Mt Jugungal in the distance. On the way to Tin Hut. The big dry is on the way! It’s a little dry out here! The first sunrise of 2016 from Guthega trig. To read my Kampala, Uganda 2015 page click the link or click on an image below to view these images of from the two days I spent in the villages to the west of Kampala as a slide show. To read my Mt Elbrus page click the link or click on an image below to view these images from the Mt Elbrus area as a slide show. To read my Mt Aconcagua page click the link or click on an image below to view as a slide show. To read my Nelson Lakes to Lewis Pass page click the link or click on an image below to view as a slide show. To read my Snowy Mountains Weekend blog click the link, or click on an image below to view as a slide show. By the time you see this I should be standing somewhere on Mt McKinley, Alaska!! To stay in touch with my adventures click on the FOLLOW button below to receive updates when I've make new posts to the blog.